Oscar-winning Russian director Nikita Mikhalkov has announced plans for a film starring Steven Seagal and hopes that the movie, which will be co-produced and evenly financed by Russian and American studios, will be an “extravagant and useful” experience, TASS state news agency reported yesterday. The Russian director is not the only one who has seen potential in the actor. 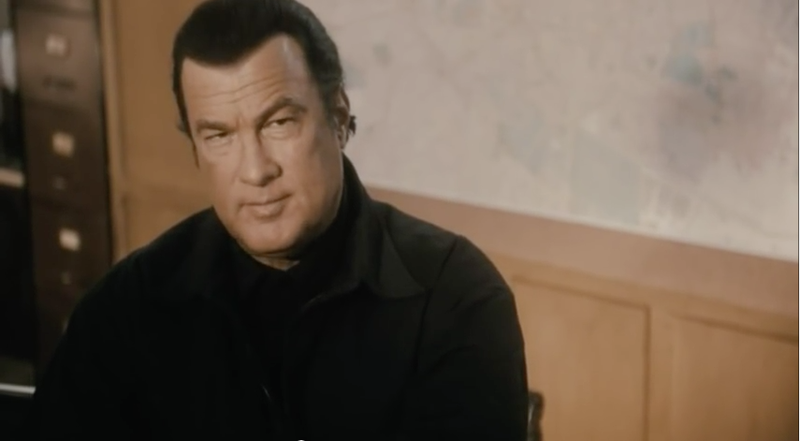 Earlier this year the Russian President, who is a friend of Seagal’s, proposed that he be appointed Russia’s “honorary consul” in two American states.